With stunning views of Raglan harbour and township in the distance, this scenic 18-hole country course has much to offer. 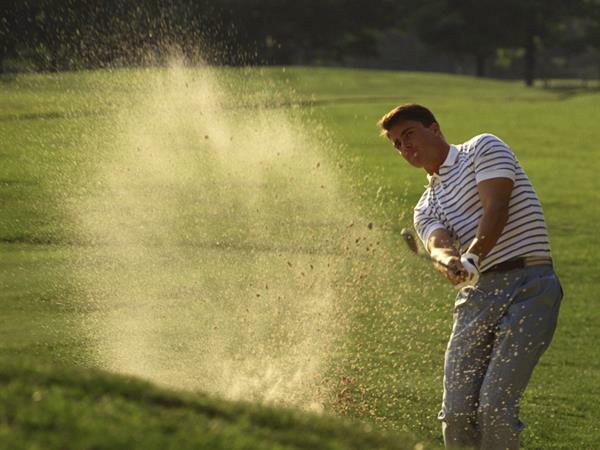 Featuring grazed fairways and fenced greens your main obstacle will be the green keeping sheep. Raglan Golf Club is just 2 kilometres from your Raglan accommodation - what could be more convenient? Enjoy a round of golf then stop in at one of the local Raglan cafes for coffee or lunch on the way back to the camp ground. 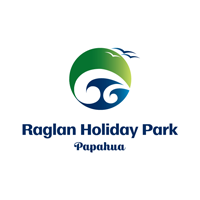 Click here to read more about your Raglan accommodation options at Raglan Kopua Holiday Park.